unit that is ready to run out of the box. Systems can be private labeled to help you further your own brand awareness. 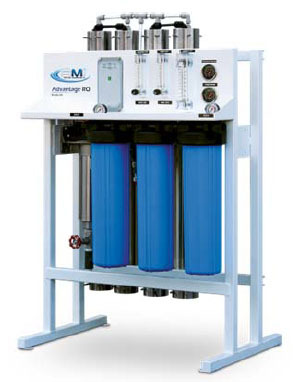 30 Years of experience with over 10,000 commercial/industrial AMI® water treatment systems in operation. Our products are being used in over 100 countries worldwide. 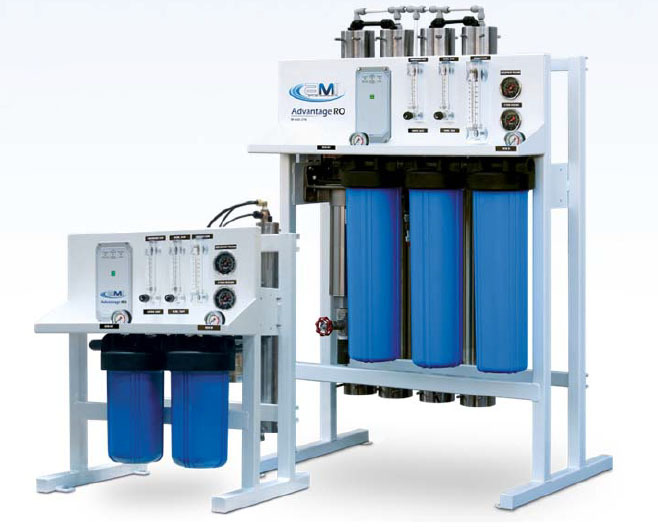 Our customers include major national and international companies in every field of application. 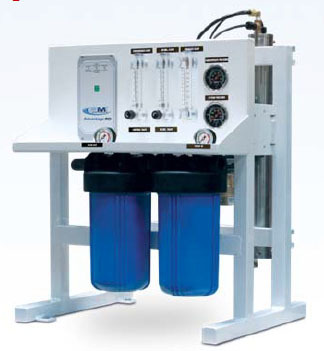 We stock more components for all sizes of RO systems than any other company. 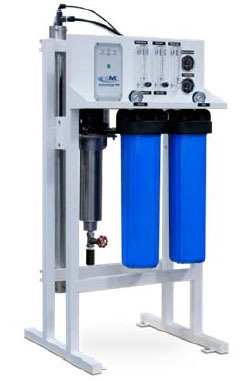 Water Softener: Hardness must be removed if present in feed water prior to RO to avoid scaling the membranes.